The holidays have come early Scarlet Guard, and we’ll all be seeing Red this season! 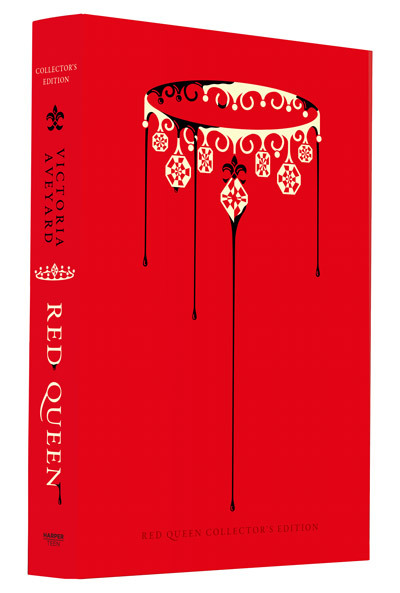 We are so excited to announce that a Red Queen Collector’s Edition is officially hitting shelves on October 31, 2017, and it is STUNNING. 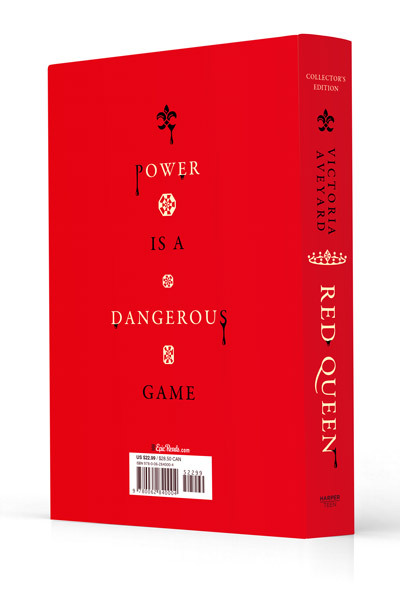 A beautifully designed collector’s edition of the #1 New York Times bestselling Red Queen by Victoria Aveyard, featuring exclusive content, fan art, a re-designed cover and more! The perfect gift for fans of the series, for any book lover looking to add this gorgeous edition to their collection, and for new readers eager to discover the lush, vivid fantasy series where loyalty and desire can tear you apart and the only certainty is betrayal. Fan art and stained edges?!! Behind the scenes look at the Scarlet Guard?! We hope that means more of Farley lighting $@#& up! We cannot wait to add this edition to our bookshelves! If you haven’t read the Red Queen series yet, now is the time to start. RISE, RED AS THE DAWN and pre-order your copy today. Up Next: What’s Your Red Queen Power? The Best of Red Queen: Vote for the Top and Most Iconic Moments of the Series! Here’s Your Bookish Horoscope for April! Are These the Titles of Fleetwood Mac Songs or Sarah Dessen Books? Be Informed. Sign Up Now! Thanks for subscribing! Your weekends are about to be a whole lot more epic.